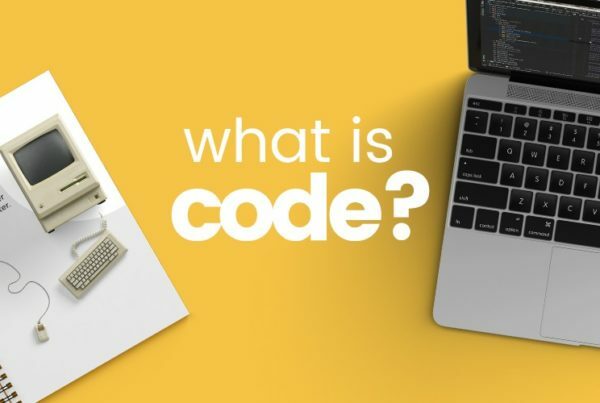 It seems these days that everyone is getting on board with STEM and wanting to come out with a coding product. There’s been announcements about products from toy cars through to dolls all able to be coded to perform a specific function on command. Early on when creating the Amazing Annoyatron kit a decision had to be made whether to embed or hide its computer board in some casing, toy or other gizmo. Doing this we felt would diminish one of the core values of the product which is to give kids an authentic experience using real electronics products and using real code. EduKits mission is to empower kids not to limit them by giving them something like the Annoyatron’s brain embedded in a stuffed animal or soccer ball. We want kids to see the programmable board board, to use it and in the process tear away some of the fears that might exist in using something that looks technical and difficult. With kids able to use the core technologies they can then decide for themselves how they want to use it, and whether they want to combine it into their Lego, robot, a piece of sporting equipment or any other shell they can imagine.